(Natural News) A study has proven that the primary causes of pervasive developmental disorders are past toxic exposures. Exposure to toxic metals, dioxins, polychlorinated biphenyl (PCBs) and organochlorine or organophosphate pesticides/solvents are very common, which may cause hormonal and neurotransmitter imbalances. Majority of infants are exposed to mercury thimerosal preservative in vaccines at levels beyond government health guidelines. Mercury is an endocrine system disrupting chemical in animals and people. It disrupts the function of the pituitary, thyroid, thymus, and adrenal glands along with enzyme production processes and many hormonal functions at very low levels of exposure. These often cause various neurological conditions such as depression, ADD, learning disabilities, dyslexia, etc. Both mercury vapor and organic mercury instantly crosses the blood-brain barrier and is stored in the pituitary and thyroid gland, hypothalamus, and occipital cortex in direct proportion to the number and extent of dental amalgam surfaces and to the number of mercury thimerosal-containing vaccines. This means mercury has a greater effect on the hormonal functions of these areas. Studies have determined that mercury causes hypothyroidism, autoimmune thyroiditis, and impairment of conversion of thyroid T4 hormone to the active T3 form. Hypothyroidism is a well-documented cause of mental retardation. A previous study of pregnant women with hypothyroidism (underactive thyroid) showed that women with untreated thyroid deficiency were four times more likely to give birth to a child with developmental disabilities like ADD and lower I.Q. Children and the general public are often exposed to toxic metals. Aside from mercury thimerosal in vaccinations for infants, common additional exposures include prenatal exposures to their mother and from breast milk due to maternal exposures, along with exposures to lead from paint and plumbing, antimony from Scotchguard, arsenic from food and treated lumber, and nickel, cadmium, and aluminum from food and dental materials. Meanwhile, the most common exposure of adults is mercury from dental fillings and fish, and lead from paint and plumbing. Mixed metals in the mouth (e.g. amalgam dental fillings, metal crowns, and metal braces) can cause galvanic currents in the metals that drive them into the saliva and tissues of the oral cavity at high levels as well as systemically, which is accumulated in the brain and hormonal glands. 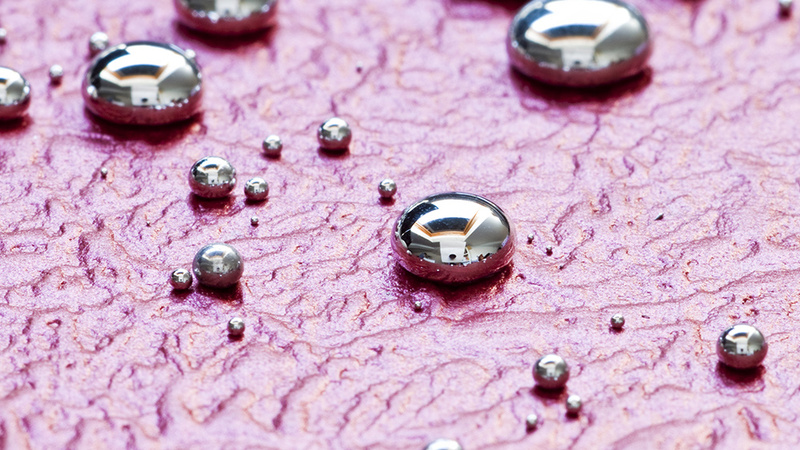 Mercury and nickel, which are both highly toxic and cause DNA damage and immune reactivity along with neurological conditions, are usually found at high levels in tests. Avoid seafood – Some fish, like swordfish, shark, king mackerel, and tilefish, are higher in mercury than others. However, if you’re trying to detox your body of mercury and other heavy metals, consider giving up all seafood for several months. Try oil pulling – Oil pulling cleans heavy metals from the bloodstream. Get less than a tablespoon of organic coconut oil and put it in your mouth. Start swishing for at least 20 minutes to fully detox your mouth. Spit what you don’t swallow in a trash can since the oil can clog your plumbing. Optimize liver function – Your liver is the primary organ that detoxifies your body so make sure it’s in good shape. Avoid alcohol and unnecessary medications so your liver can focus on eliminating the mercury in your body.